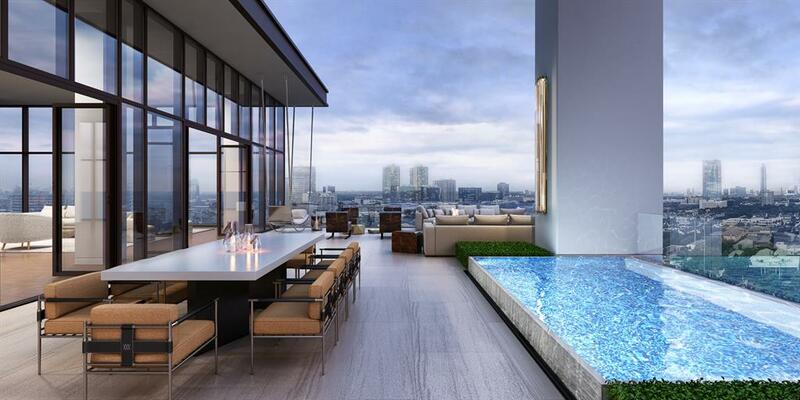 The Four Seasons Residences located at 1111 Caroline Street in Houston, Texas is a residential property that features 64 luxury condominium units on the 21st to the 25th levels. The building is a house to apartment units with excellent amenities including beautiful views of the city. The property is ideally located in the Central Business District of Houston making it the perfect home for professionals working in the area. Convenient access to transportation hubs, outdoor parks, shopping centers, and restaurants gives comfortable living to the residents. Residential units in the property come in one or two bedroom layouts with custom furnishings, stainless steel appliances, marble vanities, modern features, and lovely interior designs. 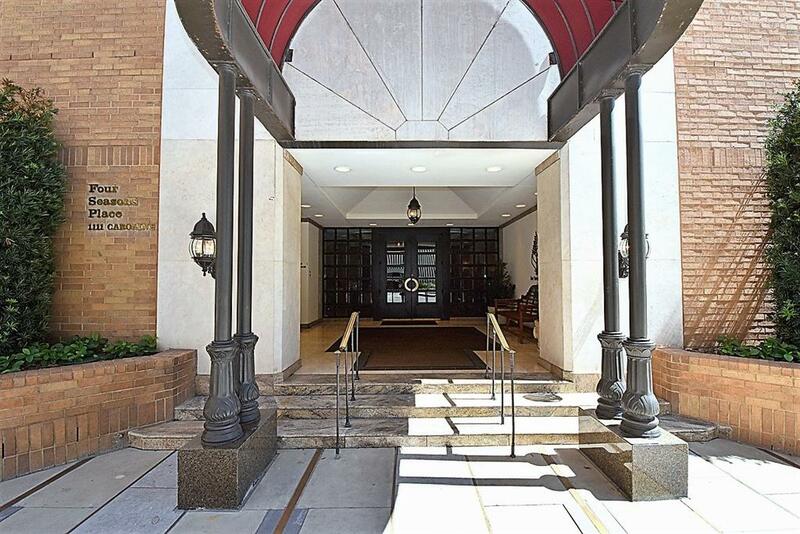 The building has a private lobby and the elevator comes in handy especially for residents that are always on the go. 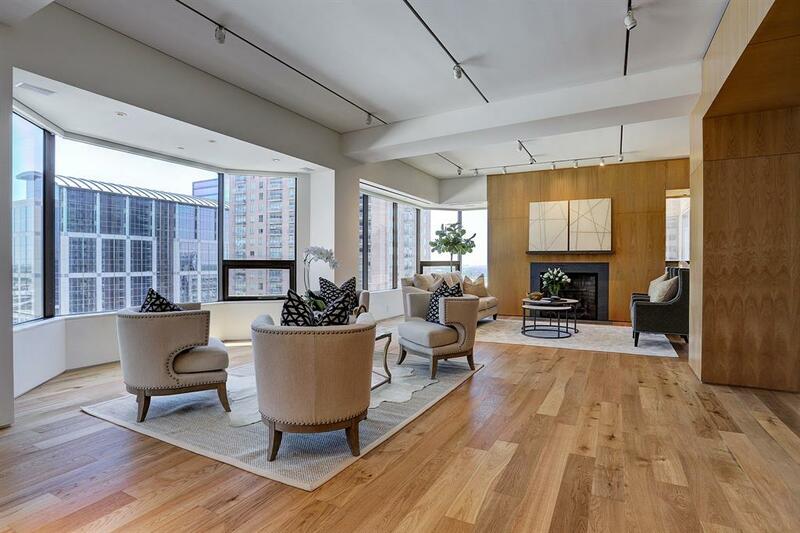 The Four Seasons Residences offers several luxury amenities to its residents and their guests. 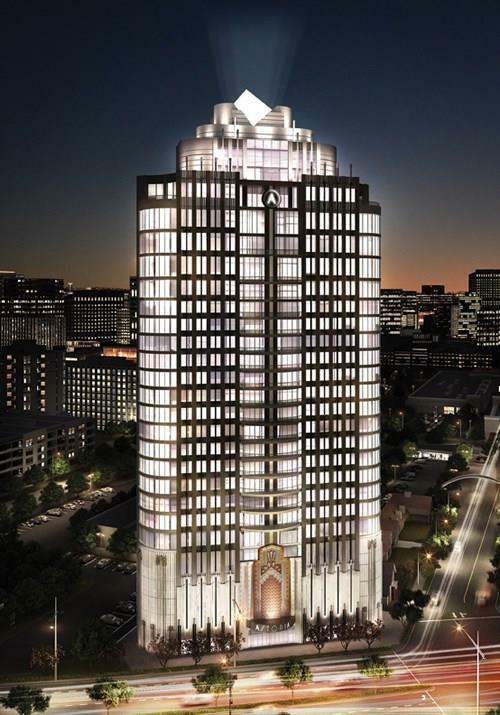 The building has a 24-hour full-service staff including concierge, valet, door attendant, business center, dining facilities, and car services. There is also a state-of-the-art-fitness center, wellness spa, and nail salon that cater the residents while a resort-class swimming pool and whirlpool are available too. The Shops at Houston Center is a large shopping mall across Caroline Street that gives you a vast choice for dining and grocery shopping. The area surrounding the condominium is home to several educational institutions that you can consider for your family. There is a good number of private and public schools as well as college universities available to residents in the region. 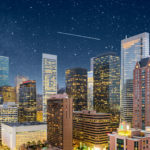 Schools closest to the Four Seasons Residences are South Texas College of Law Houston, Incarnate Word Academy, St. Philip Neri Elementary School, and many more. 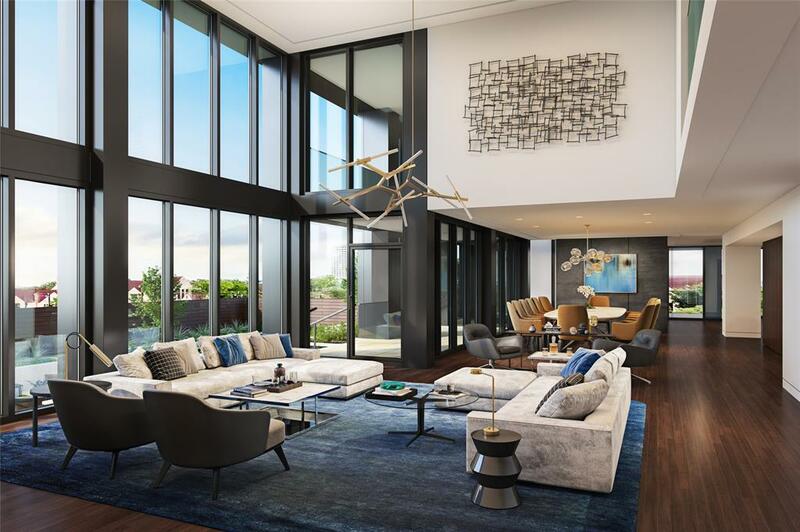 Homeowners at the Four Seasons who are looking to sell their properties would want to find a realtor who can help them. Our team has extensive experience in selling high-rise residential properties within the city of Houston. We would be happy to walk you through the process of selling a home. We will answer any real estate questions you may have. Please feel free to Contact Us today to get started.